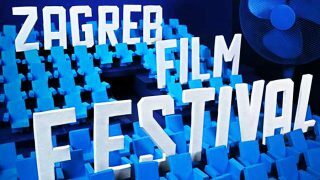 When: Saturday, September 14, 2019 - Friday, September 20, 2019 - Estimated date! 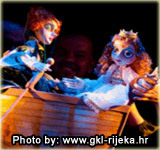 Zagreb’s International Puppet Theatre Festival (Pupteatra Internacia Festivalo) is held, every year, in start September. 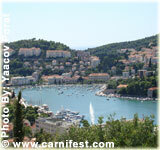 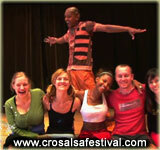 Its events gather the best marionette theatre artists from Croatia and other countries. 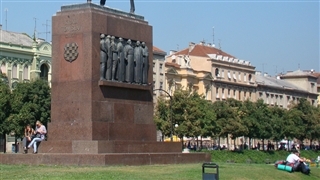 During the seven days of the festival, the city center is functions as hostel and decoration for 20 theater groups (professionals and armatures). 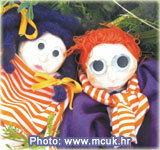 In addition to the various events and shows, conferences, discussions and professional meetings, workshops for puppet creation, street puppet theater shows are held.